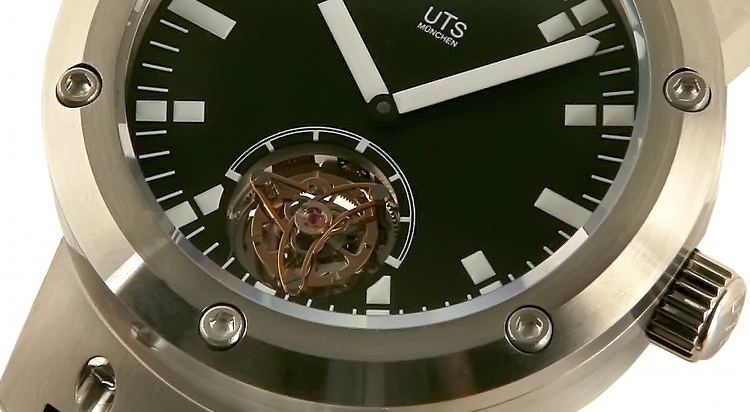 THE UTS Tourbillon 1000M A Swiss Made Tourbillon movement inside a genuine German UTS Watch case, equals a dream marriage of art and science. 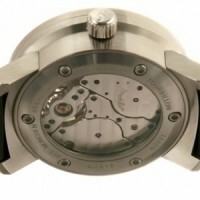 1000M Water proof case made in-house in Munich Germany. 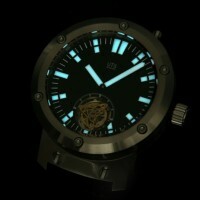 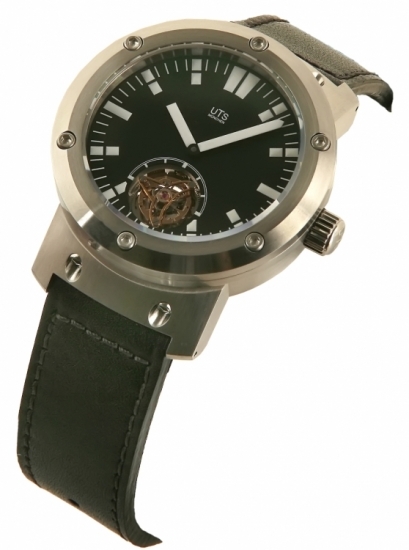 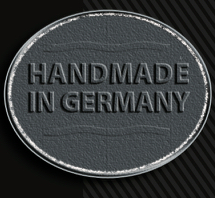 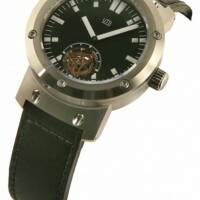 A very exclusive watch limited to 10 units worldwide. 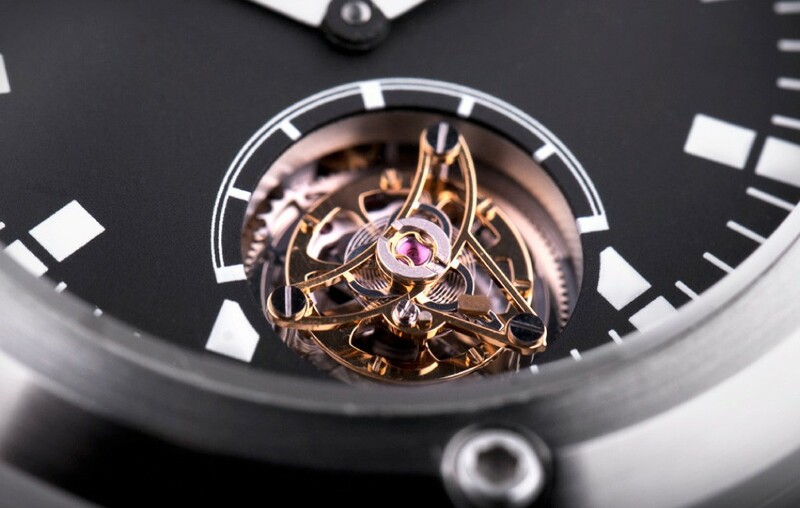 Hand winding with 110 hour power reserve. 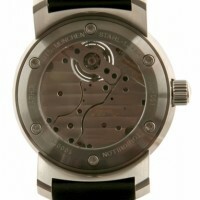 45mm diameter case. 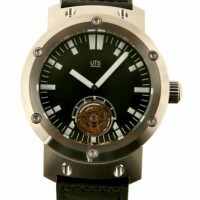 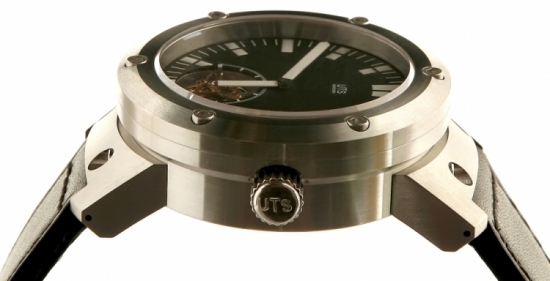 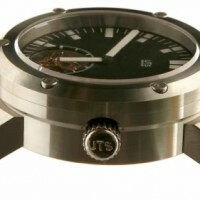 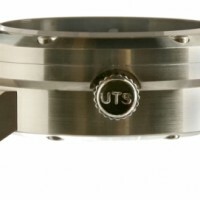 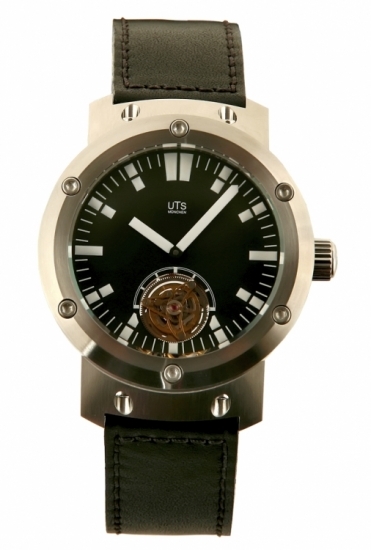 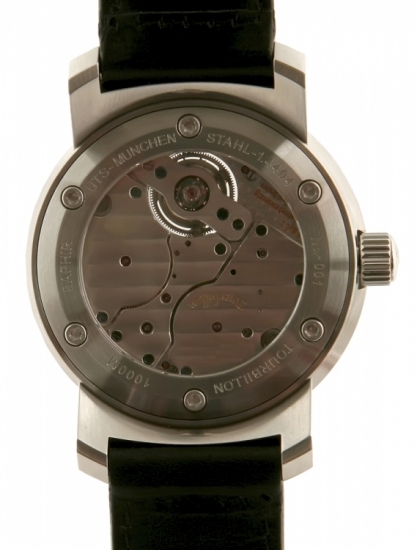 The UTS engineers wanted something special and designed the unique UTS Tourbillon which is pressure resistant up to 1000M or 100bar. 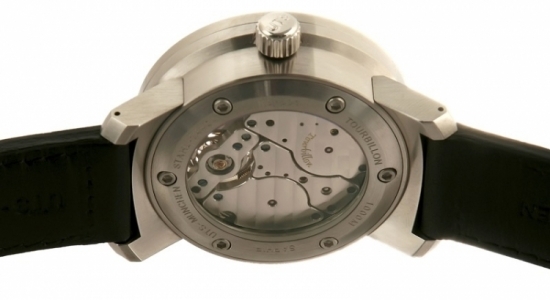 A technical requirement which matches our engineering skills. 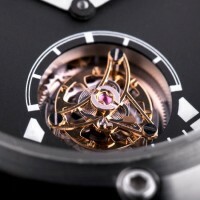 A Tourbillon should not be protected less!